BSC Expo, the premier UK trade show for the latest cine and TV production equipment, is happening later this week on 1st and 2nd February at the Battersea Evolution exhibition space in London. I, just like many of you, will be roaming the floor in search of the latest and greatest kit that I probably won’t be able to afford any time soon. 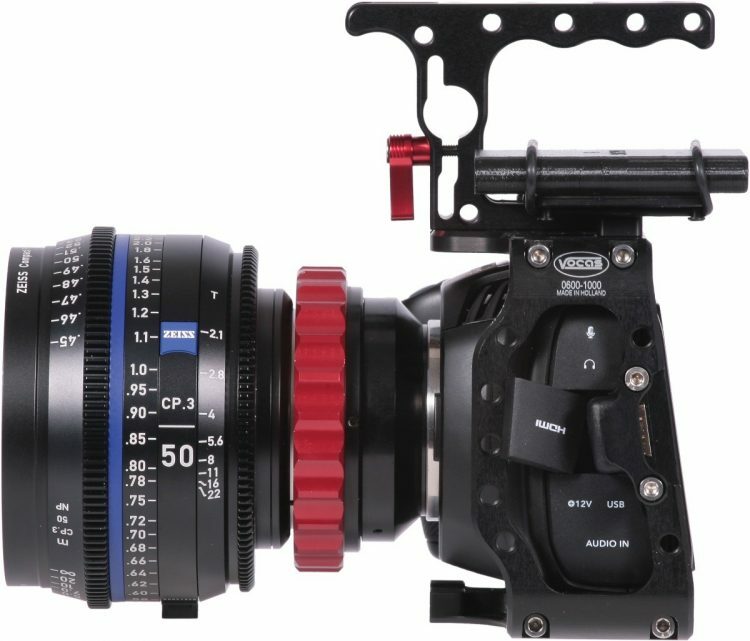 As a Blackmagic Pocket Cinema Camera 4K owner, I have been looking at various cages – and looks like there is quite a varied choice out there – from the super-budget SmallRig stuff, to the more expensive Tilta, Wooden Camera and 8Sinn offerings, and it looks like Dutch-based gear maker Vocas are joining the party with their new cage designed for the BMPCC 4K. Last time I stopped by the Vocas stand at a trade show was last year at IBC in Amsterdam, where I checked out their new Flexible Camera Rig and also their new Director’s monitor cage with some accessories. Here is the link to this post, where you can also see my video with Lars from Vocas about their new kit. 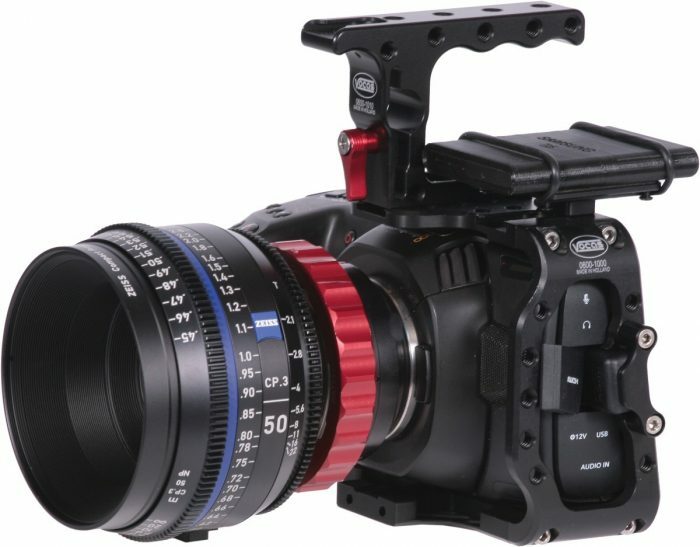 Back to the upcoming BSC Expo and the new Vocas cage for the Blackmagic Pocket 4K camera. The Vocas C-cage was built with flexibility and modularity in mind giving the camera operator maximum freedom while at the same time adding minimal weight to your gear setup. The C-cage comes with an angled HDMI connector, a top handgrip and an SDD holder all tipping the scales at just 356 grams (around 12.5 ounces). The part code for the complete C-Cage Kit is 0600-1001 – link to where you can buy it directly from Vocas here. For those, that don’t need the whole C-cage package, Vocas sells all the parts of the Vocas C-cage for the BMPCC 4K camera separately. 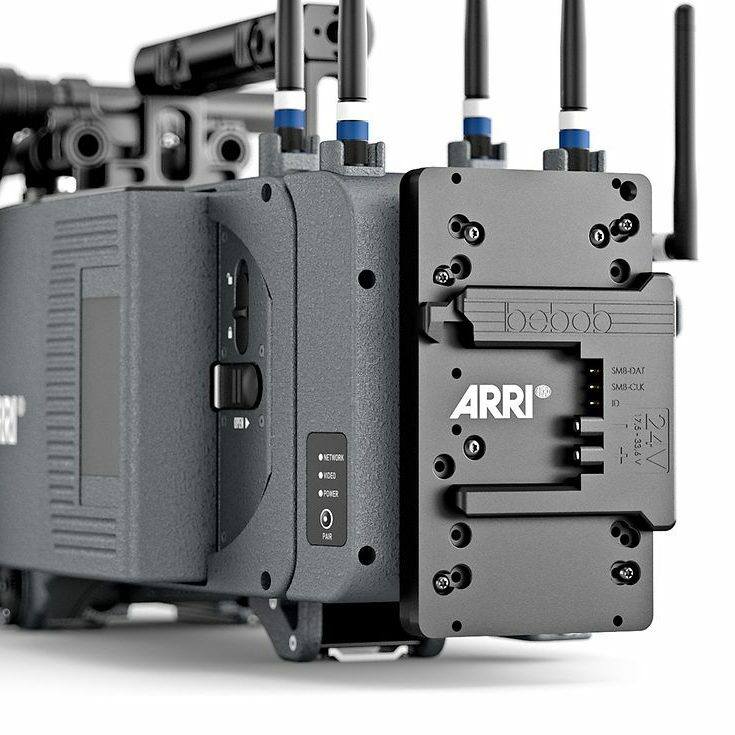 Users can order only the BMPCC 4K C-cage (which comes with the right-angled HDMI connector), the part code for the cage is 0600-1000, or the Top handgrip Mini (0600-1010) and/or the dedicated SSD holder (0600-1020). To keep the camera from twisting Vocas have included two centre pins at the bottom of the C-cage. 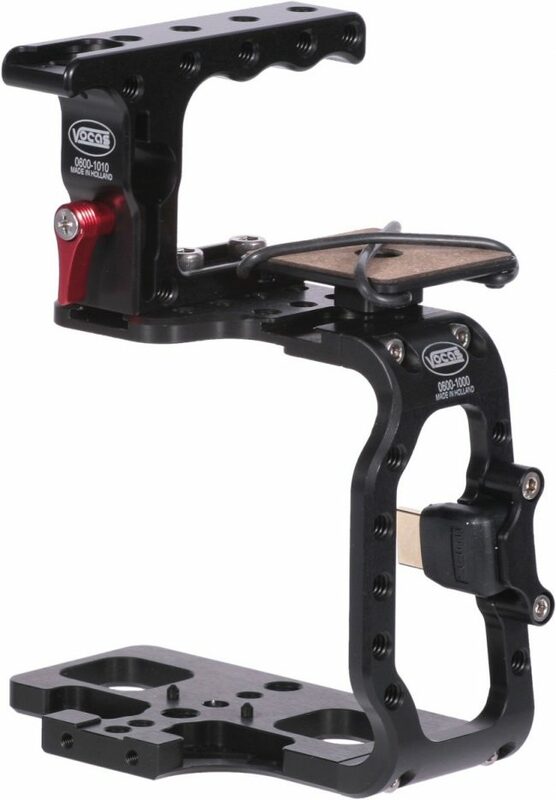 Both the Top handgrip Mini and the SSD holder can be mounted onto other rigs and cheese plates as well, using 1/4” screws. The Top handgrip Mini includes a 15 mm viewfinder adapter, a cold shoe and several 1/4 20″ thread holes. Vocas also makes a solid MFT to PL adapter (code 0900-0011) which will come handy for those BMPCC 4K users planning on using PL-mount cine lenses with the camera. For more info and to pre-order the C-Cage for your BMPCC 4K head over to Vocas’ website here and if you are planning to attend BSC Expo, you can check out the C-cage and the rest of their accessories at stand 003. To register for BSC Expo 2019 follow this link here. And just before I wrap-up this post, a quick reminder that on Wednesday 30th Jan (for some of you depending on where in the world you are that is tomorrow!) 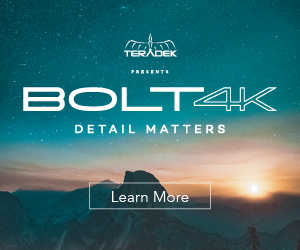 I am hosting a free BMPCC 4K Workshop at my local dealer Visual Impact in London. There are limited spaces left – but you can reserve your spot by registering here. We will have 2 sessions, one in the morning from 10:00 AM to noon, and the other from 2:00PM to 4:00PM. The purpose of this event is to give those of you still waiting for your camera, or those considering a purchase, some hands experience. I will bring my BMPCC 4K camera as well as my DJI Ronin-S and a handheld rig alongside some accessories for you to have a play with. I will also share my experience so far with the camera and answer any of your questions about it to the best of my ability. This event will not be a dry and boring presentation filled with tech jargon, quite the contrary – I am not even doing a PowerPoint/slides presentation! 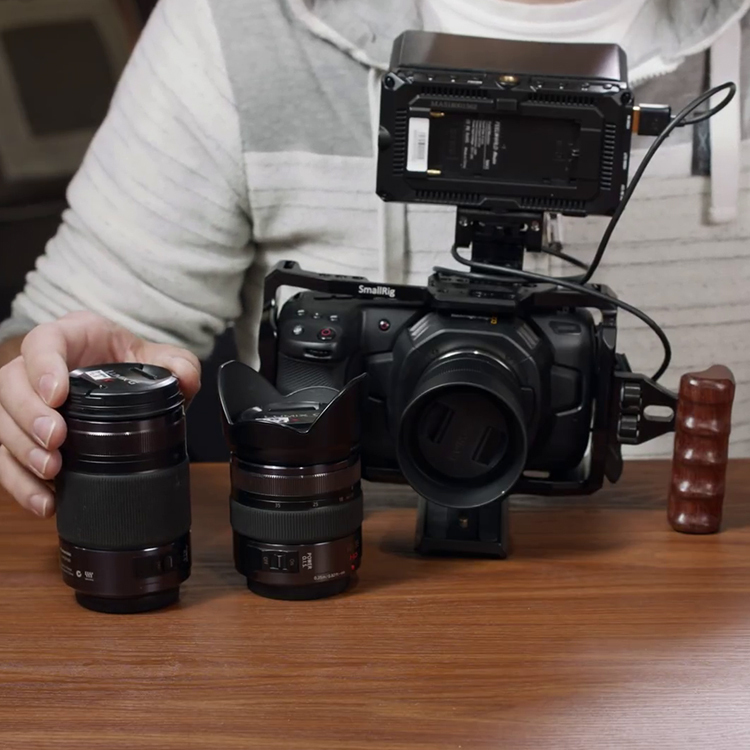 You are all familiar with the specs; what is important is getting hands-on and seeing if this is the right camera for your workflow and style of shooting. It’s all about you guys coming over, grabbing some tea and coffee, and getting some quality close-up time with the camera. 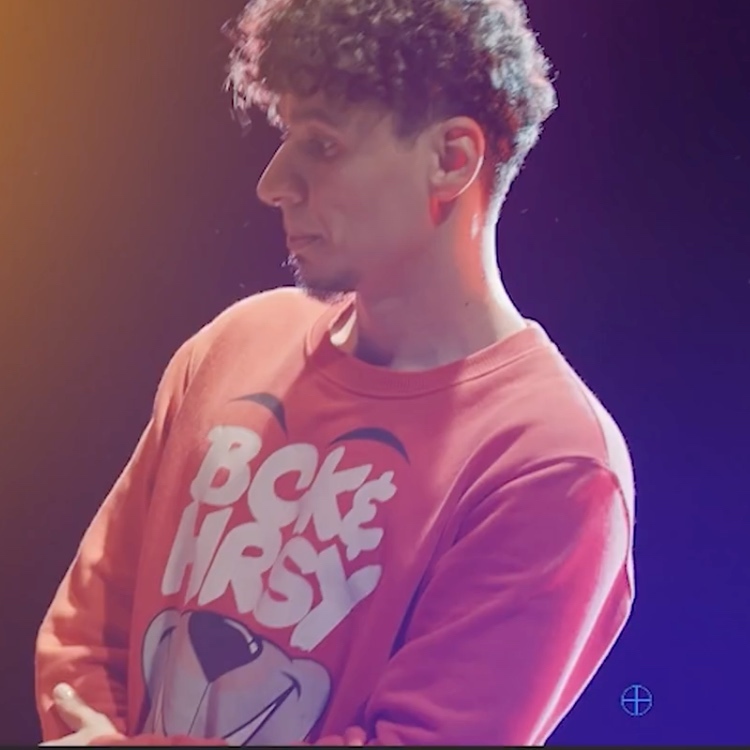 Bring your own SSD or Cfast/SD card and shoot some footage at the event – then take that footage home and see how it holds up and integrates with your own editing workflow. I am trying to make this a pre-BSC Expo tradition and this is year 1. 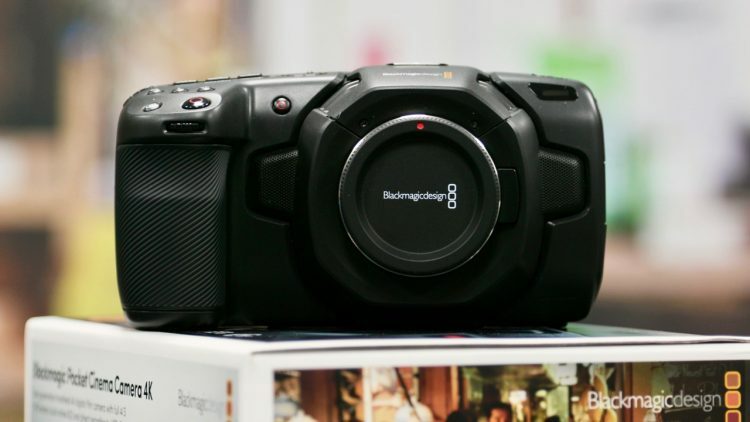 If you are in London or the area tomorrow Wednesday 30th Jan, and you are interested in the Blackmagic Pocket Cinema Camera 4K then get your place via this link here (it is free) and I hope to see you there. To register for the event – use this link here.